A smartphone tripod for mobile phones to take anywhere with you! 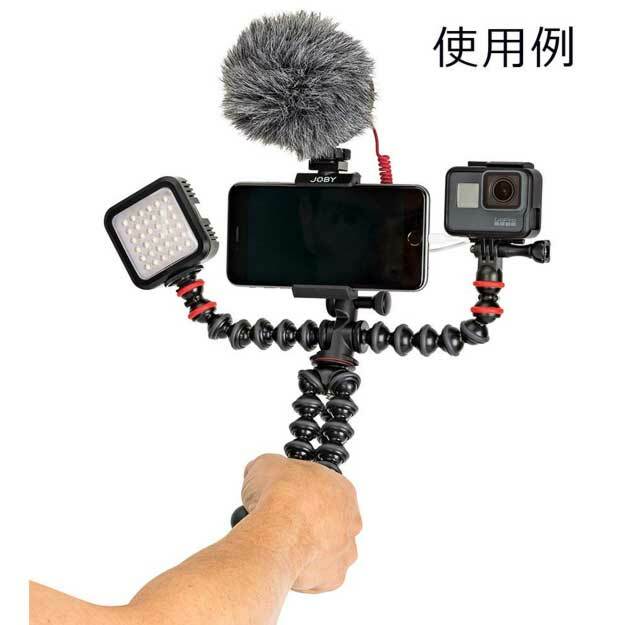 This mobile rig tripod for mobile phones will be a great choice for those who like to make professional filming and photography with there mobile phones. 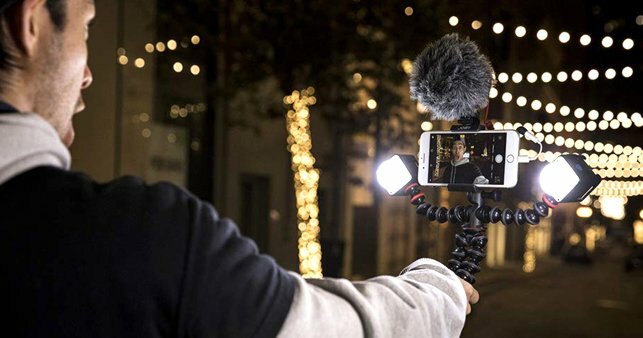 If you value good quality and decent stability for your film footage, but don’t want to switch to a heavy camera with a tripod, but prefer to stay with your handy smartphone, “Joby” offers a good one with his Smartphone Tripod called GorillaPod Mobile Rig as an alternative. Thanks to its movable legs, the gorilla pod can be easily mounted on a wide variety of objects. The joints are stable and usually offer good grip for optimized filming. The extra arms that “Joby’s GorillaPod” has given his little tripod are also suitable for extending the setup, such as a light or microphone. Here, however, the load capacity in terms of weight is limited. The phone tripod mount holds pretty much every smartphone tight and secure. 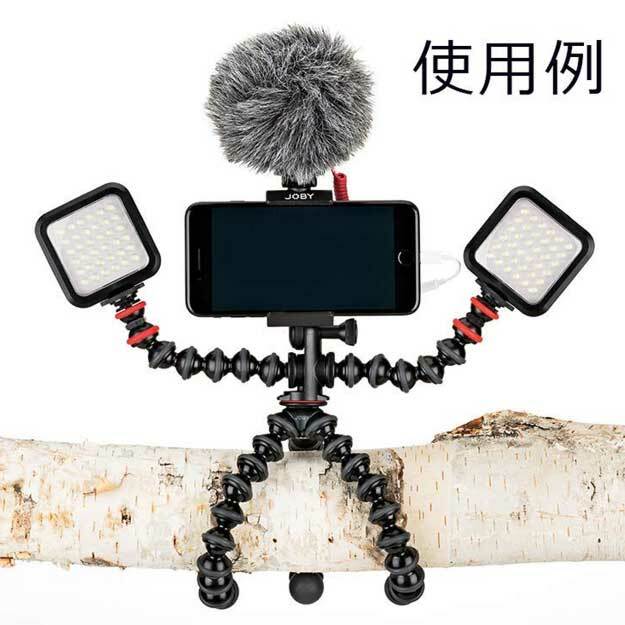 With his price, you can’t do much wrong with this cell phone tripod!